The “green” lifestyle has been widely talked about in the last few years. 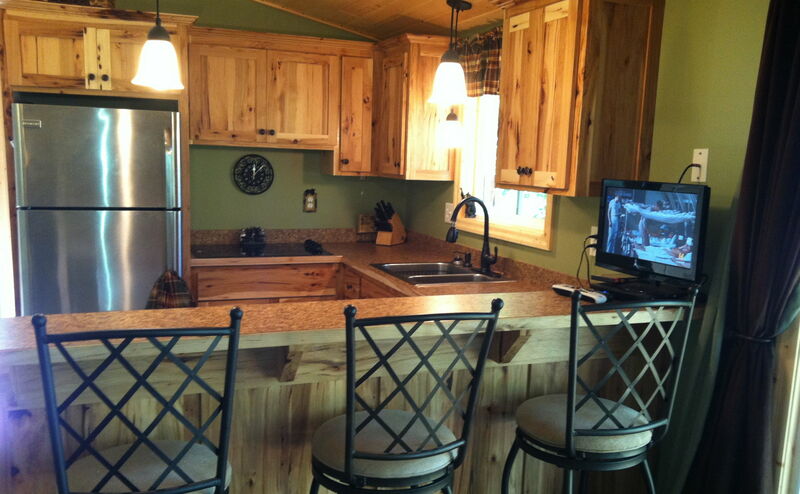 “Going green” is one of the biggest trends in 2013 kitchen design. For any family that is concerned with their carbon footprint, remodeling the kitchen is, along with finding a fuel-efficient vehicle and installing solar panels, one of the most important changes that you can make. 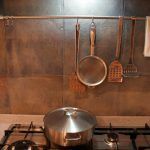 When you are creating an eco-friendly kitchen, there are a number of features to consider. Energy-efficient appliances are one of the primary ways to reduce your family’s carbon footprint. The United States Department of Energy note that the combined output of refrigeration, cooking, and lighting account for over 40 percent of your home’s energy consumption. Upgrading your lighting is an easy and cost-efficient way to make your kitchen greener, even if you don’t have the budget to upgrade your entire kitchen. Energy-efficient lighting has come a long way in recent years: now, there are plenty of options for every design style. By installing new, modern lights, you can improve the efficiency of your kitchen lighting by three to four times. 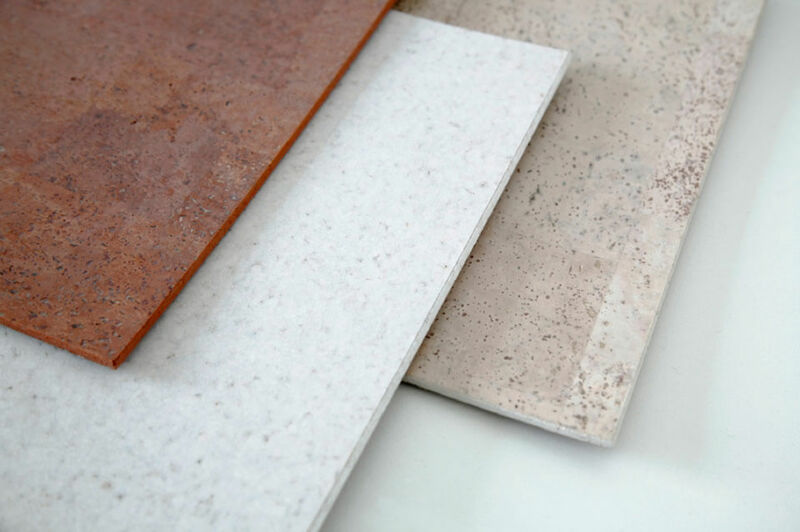 Almost every countertop type has its own set of considerations, like renew-ability, mining practices, and the use of color pigments and resins. The safest choice it to opt for something that has been made from recycled materials. Some of the top choices for eco-friendly countertops include recycled glass, FSC-certified wood, and countertops made with composite and recycled materials (like glass, cement, plastics, and paper products). 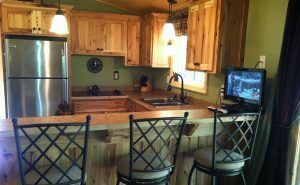 A few things to look for when it comes to sustainability of kitchen cabinets include the use of eco-friendly veneers, FSC-sustainable wood species, zero to low-VOC finishes, finishes without formaldehyde of hazardous air pollutants (HAPS), eco-friendly veneers, and finishes, stains, and topcoats that are water-based. Some of the top choices for eco-friendly flooring include cork and linoleum. As an added benefit, such floorings are much gentler on knees than tile flooring. Bamboo and wood are also considered top choices. Each type of flooring has its own unique set of benefits and drawbacks, making it important to choose the type of flooring that is best for your family’s unique needs and lifestyle. Always looking for flooring materials that are low-VOC, FSC-certified, and contain no formaldehyde. Do your research before selecting any kind of cabinet, flooring, or countertop. Things that may seem, on the surface, to be good choices for your project, may not be as eco-friendly as you think. Make sure that the manufacturers adhere to best practices before choosing any new feature for your kitchen. If you are not sure about which features you should be looking for, your kitchen remodeling contractor can make recommendations about materials and features that you should be looking for, features that will fit your family’s needs, and which companies are respected for their eco-friendliness.